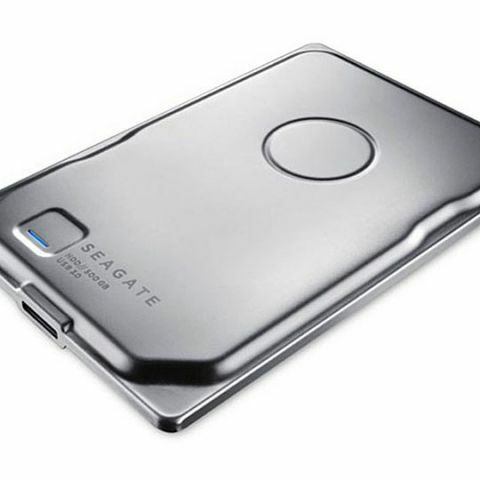 Seagate has announced a couple of new products including a slim hard drive with a stainless steel shell and 500GB of storage. Seagate has been a well known brand in the world of storage devices and it just announced a brand new product which is quite interesting. 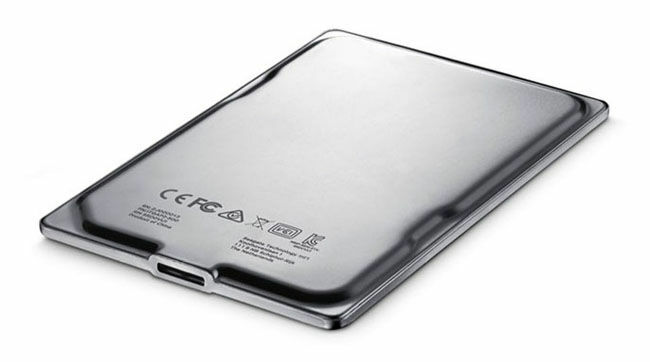 The Seagate Seven is an external hard drive which gets its name thanks to its thickness of just 7mm, which is the slimmest external drive till date. Seagate has also announced the Seagate Wireless which is a 500GB hard drive that can be accessed on the go thanks to the built-in power supply and Wi-Fi radio. It comes with a unique squarish design and targeted at mobile devices like your smartphone or tablet. The drive can handle direct Wi-Fi connections from your devices to access media or transfer files without any hotspot. Upto three devices can actively stream from the device at the same time. With the Seagate Media app you can easily access videos, photos, and music files and it also offers a built-in media player which helps you manage files in an efficient way. The app can also be used to stream its content to devices like Chromecast, Roku, Samsung and LG smart televisions, and Airplay. 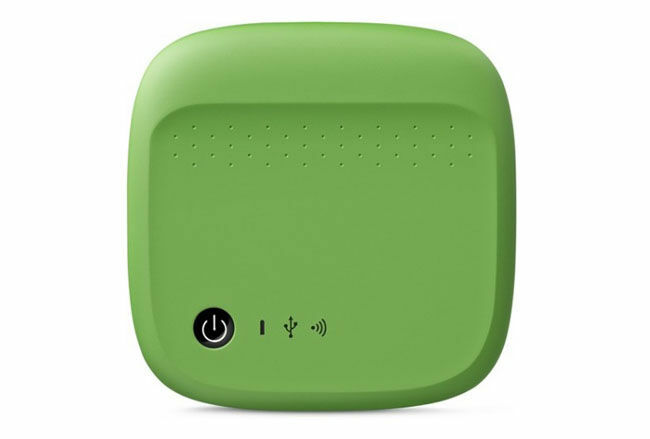 The Seagate Wireless will cost you $130 (Rs. 8,000 approx) for the 500GB model and will be available in various colours (lime green, cool blue, slate gray, fire-engine red, and white) and is expected to hit stores in February. Weird problem with my seagate external hard drive!? sir how can i get dealership of seagate hard drive company?